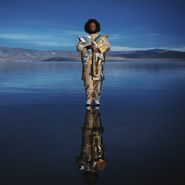 Kamasi Washington’s star has risen exponentially since his 2015 breakthrough LP The Epic. Now with his latest, Heaven & Earth, Washington seems poised to take his place in the pantheon of jazz greats. This double album will take listeners on a journey, with cosmic effects, earthy, funky grooves, lush strings, and a powerful choir. 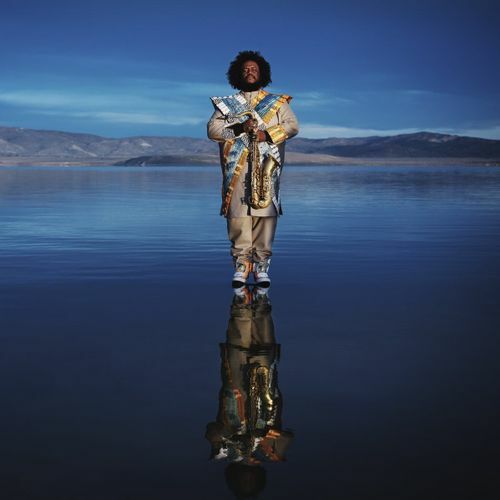 Featuring contributions from Thundercat, Tony Austin, Ronald Bruner, Jr., Brandon Coleman, Cameron Graves, Terrace Martin, Miles Mosley, and Patrice Quinn. Essential listening.